Brandon Auto Salvage is an authorized Barely Used Auto Parts Dealer. 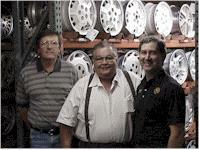 They maintain a large inventory of late model used parts for both foreign and domestic cars, SUV's, and light trucks. 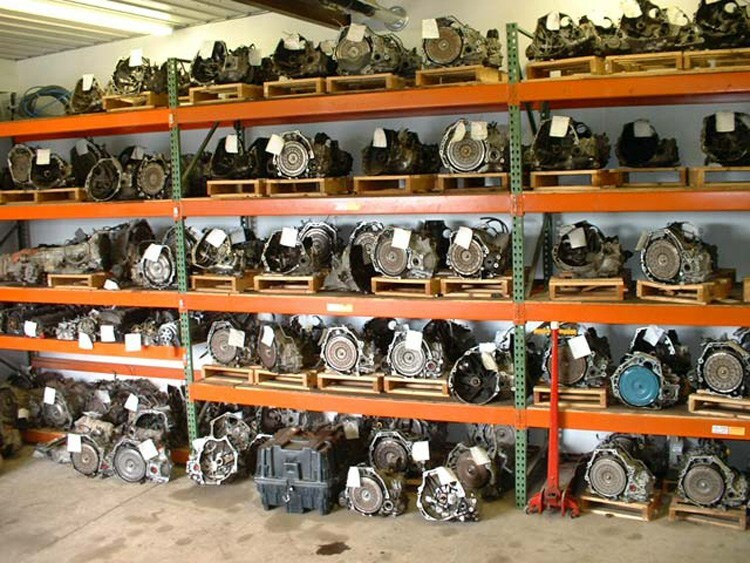 Parts such as motors, transmissions, transfer cases, rear-end assemblies, doors, computers, bumpers, starters, alternators, radios, and much more. Featuring Vehicles from GM, Chevrolet, Buick, Cadillac, Ford, Mercury, Mustang, Fusion, F-150, Toyota, Honda, Explorer, Mazda, Dodge, Ram, Charger, Challenger, Caravan, Chrysler, Grand Caravan, Silverado, Tahoe, Yukon, and much more. New Aftermarket Auto Parts can be purchased at major savings. 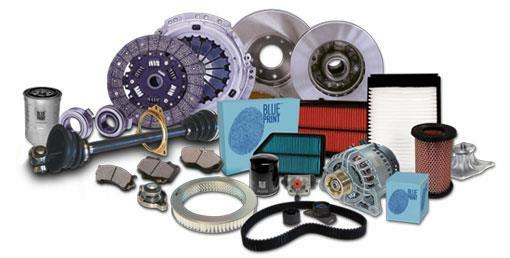 Parts such as radiators, condensers, headlamps, tail lamps, door handles, window motors, mirrors, flywheel, and much more. Compare our prices to NAPA, Advance Auto Parts, Auto Zone, and O'Reilly for parts quality and price. Brandon Auto Salvage offers savings on the auto repair preformed to your vehicle. Our Technicians can repair Brakes, A/C components, Radiator Cooling Systems, Transmissions, Motors, Fuel Systems, and Tune-ups. We offer you the ability to purchase a used, rebuilt, or new part according to your need or desire to save money and for quality. Brandon Auto Salvage welcomes Insurance Claims and give a life-time warrantee on services. 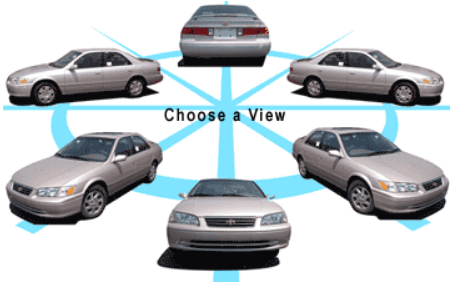 We offer Free Estimates to drive-in and Fleet Accounts. We can save you money on your collision repair by offering you the chose of repairing your vehicle with used, rebuilt, or new parts according to your desire. 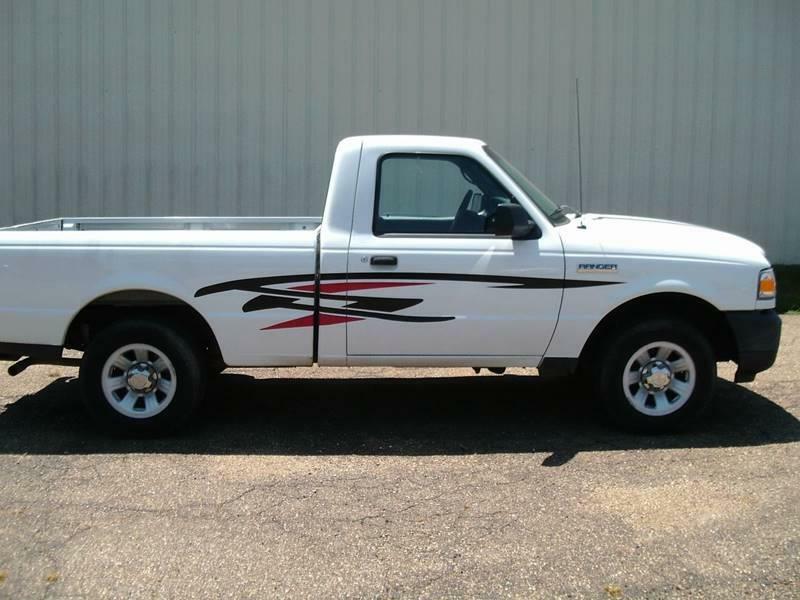 Brandon Auto Salvage purchases wrecked, salvaged, junk cars, and used vehicles for the best prices in our industry. Call or email pictures for a price quote and free pick-up of your vehicle. We purchase vehicles with titles, certificate of destruction, or derelict vehicle applications. We are a licensed Salvage Dealer and Used Car Dealer, so you can feel comfortable knowing we will process your title properly to protect your interest. Copyright © 1999 - 2017 Brandon Auto Salvage All rights reserved. Click on Image Above For Parts Search by Image!